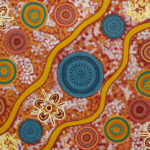 Barbara is a senior woman of the Mullewa community and is a new, self-taught artist. 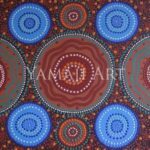 Barbara is a grandmother who enjoys painting at Barndi Nyarlu Arts in Mullewa. 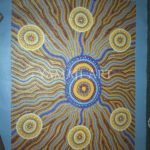 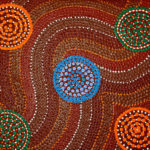 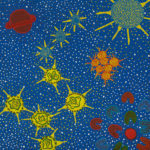 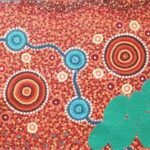 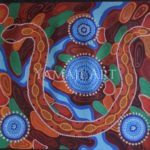 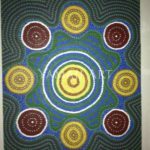 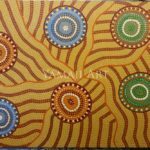 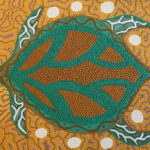 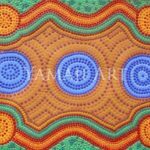 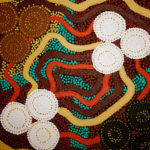 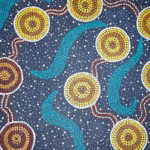 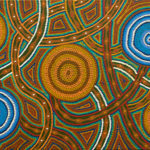 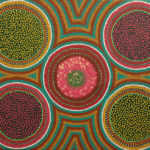 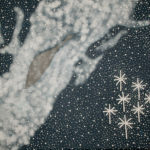 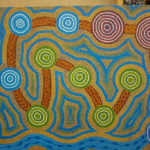 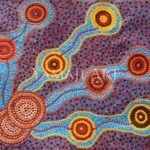 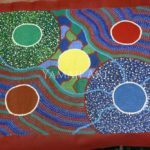 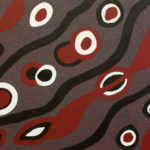 Barbara paints mainly about her family and historical issues connected to her family such as the Stolen Generation. 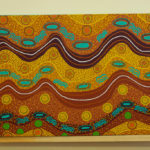 Barbara lives in Mullewa Western Australia.